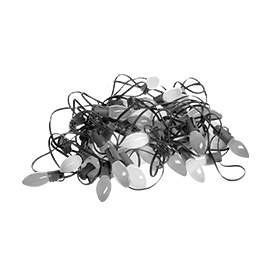 Do not place holiday lights (tanglers) in your curbside recycling. Tanglers, including holiday lights and power cords, cannot be recycled in your home recycling bin and will cause problems and shut-downs at the local recycling facility. During the Christmas season, retailers including Home Depot and Lowe's Home Improvement have collection bins for holiday lights. Check at your local store. Christmas Light Source and HolidayLEDs also offer recycling and rebate programs for strings of lights. The Cleveland Metroparks Zoo collects Lights for Lions to support lion and cheetah conservation efforts. Drop off bins are inside the Zoo gates from January 1-February 15. Some city service departments accept holiday lights from residents in the winter months. Find details for your community. Recycle your broken, burned out strings of lights, power strips and power cords during the District's holiday lights recycling program. 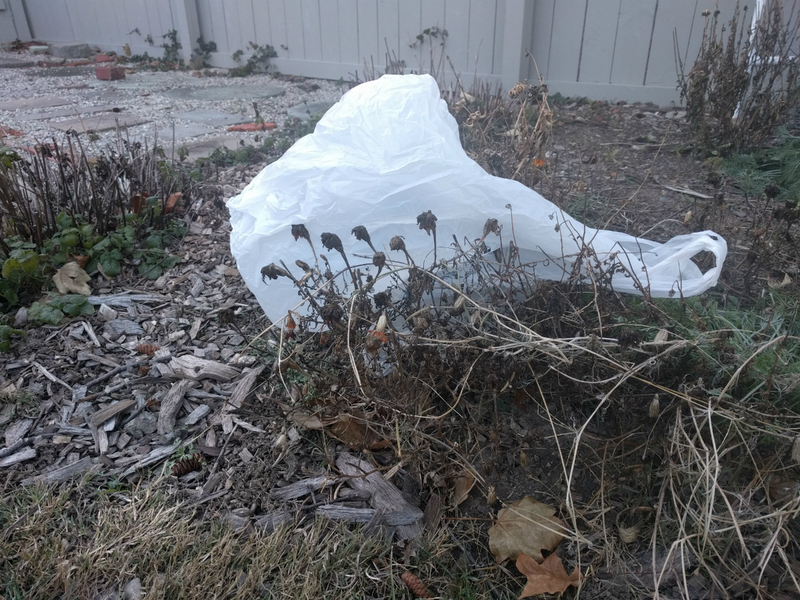 The Solid Waste District accepts strands of lights (holiday lights and other strands) at its facility located at 4750 East 131 Street in Garfield Heights. Drop off in our lobby during business hours M-F 8:30 a.m.-4:30 p.m. The recycling program runs December 1-January 15. No bags or boxes in the recycling bin, please. Place items loose in our lobby drop box and take all bags, boxes and containers home with you. Artificial trees, solar lights and outdoor spotlights are not accepted. Materials collected are recycled by a local Cleveland company.